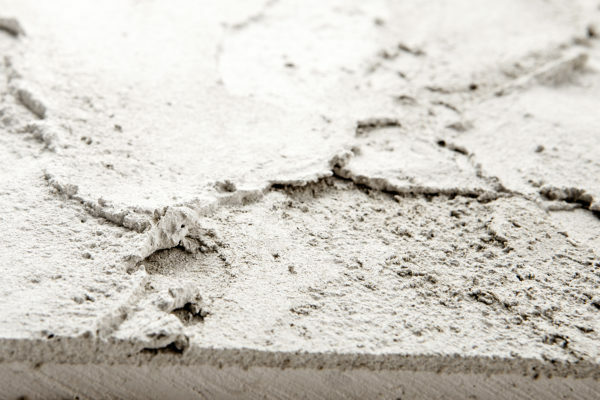 CO2 sequestering concrete? Recycled plastic walls? 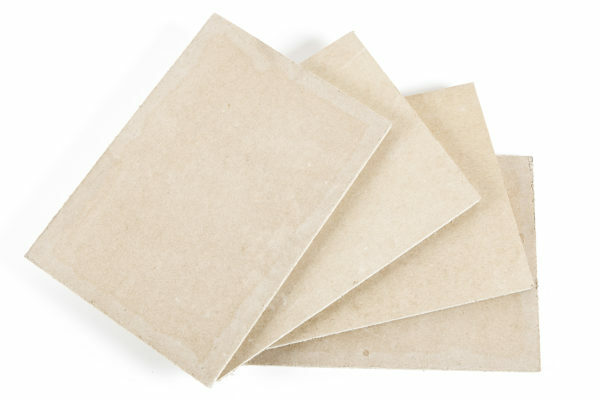 Chitin and Cellulose flexible food packaging? 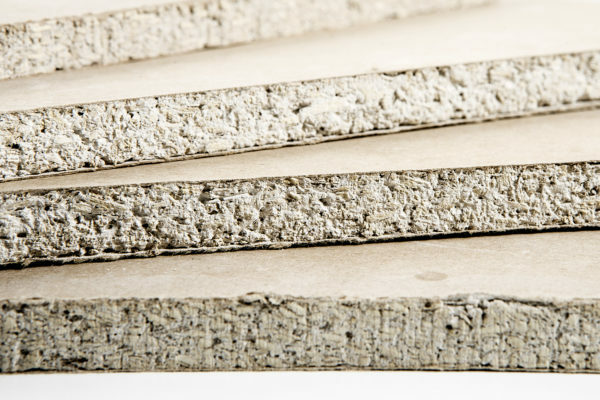 And bio-based building materials…we’re now on the MaterialDistrict platform. MaterialDistrict is the world’s leading match-making platform in the field of innovative materials empowering global innovation by linking material needs with material solutions. The MaterialDistrict network encourages joint innovation towards a better, more sustainable and higher quality society. R&D and design professionals are using the platform to discover new material solutions across six market sector categories – ‘Architecture’, ‘Interiors’, ‘Apparel & Textiles’, ‘Urban & Landscapes’, ‘Products’, ‘Graphics and Packaging’. MaterialDistrict 2019 (previously knows as Material Xperience) will take place from 12-14 March 2019 in Rotterdam and is a leading event for R&D and design professionals. We’re thrilled that MaterialDistrict have chosen both Breathaplasta and Breathaboard to feature online and at their exhibitions tot take our healthy, low carbon, bio based designs to a wider audience across Europe and beyond. Indeed we’ve already seen an increase in enquiries for both Breathaboard and Breathaplasta from Italy, Denmark, Austria and the USA. 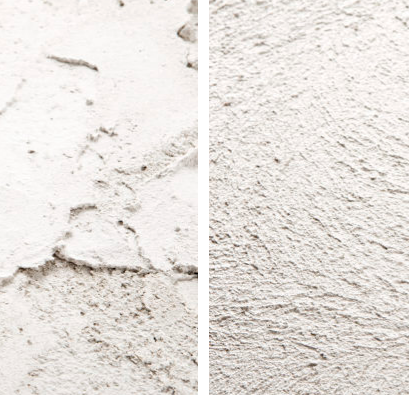 Check out our Breathaplasta Wall Plaster listing by following this link.